The name OtterBox has always been synonymous with those black, bulky military-grade looking cases. Not that I have any problem with those, I happen to like that look a lot. 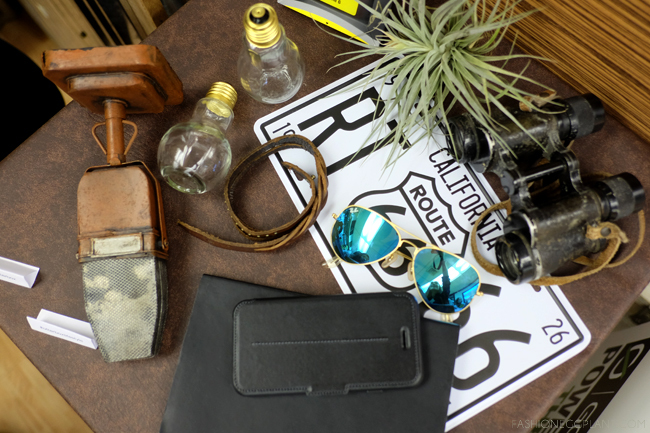 But ever since smartphones have evolved into an extension of our personal style, I have to admit that rugged isn't always best suited for certain occasions. Sometimes I need something a little bit more svelte or expressive depending on my current mood. 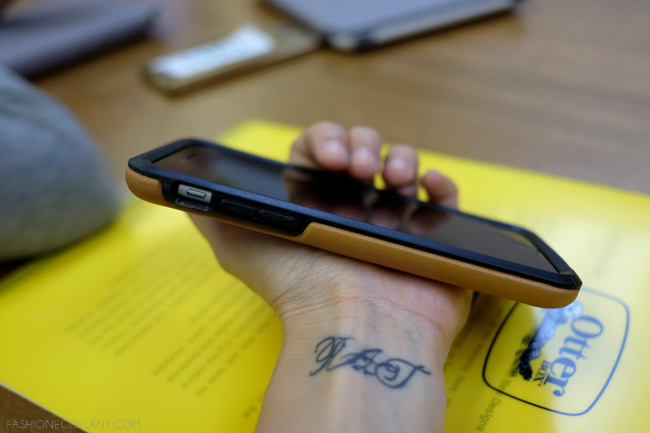 These new cases from OtterBox resolve that issue but still deliver the same amount of Otter protection the world has come to expect from them. Introducing the MySymmetry, Symmetry Leather/Folio and Strada series. These new cases were designed to answer the demands of the contemporary user's everyday lifestyle. 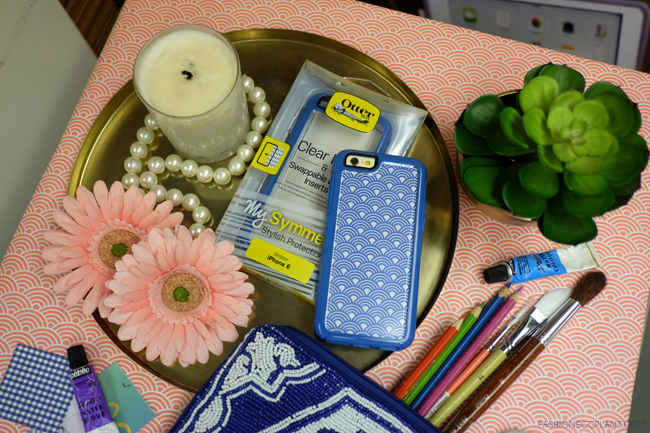 My Symmetry is a fun collection of slim rubber cases with a clear back and swappable inserts designed by forward thinking designers such as Wes Gordon, Fiona Howard, Alon Livne and from the Philippines...Team Manila. You can switch the cardboard inserts to match your mood/outfit OR create one yourself which is what I'm planning to do. When you're in the mood for something a little more dressed up, check out the Symmetry Series Leather Edition cases which are handcrafted in genuine leather. Both the Symmetry and MySymmetry cases feature a beveled edge to keep your touchscreen safe from cracks and scratches in case you drop it. They also have it for the iPad. The Symmetry Folio features a premium textile cover that's luxuriant to the touch and a micro suede interior cover that protects the screen from scuffs and scratches. 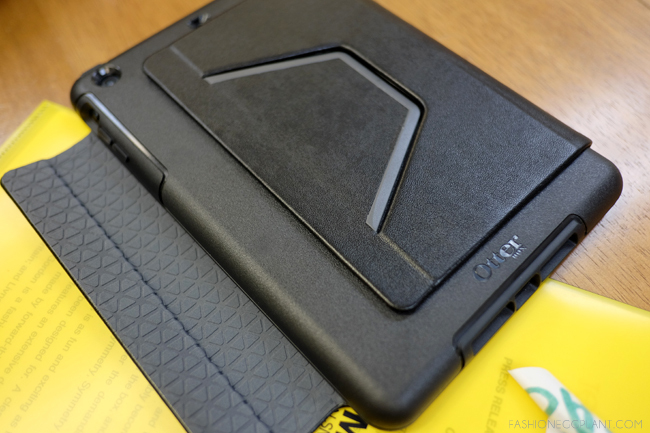 Its hard outer shell and soft lining shields the tablet from drops, knocks and bumps. Perfect for those with kids and pets in their household. The Folio also features and integrated stand. 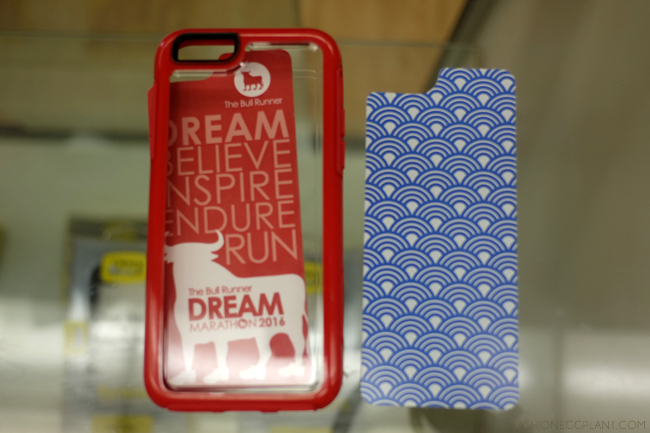 If you want the same amount of protection for your phone as the Folio, then your best bet would be the Strada. The Strada series is engineered to withstand drops, bumps and tumbles. 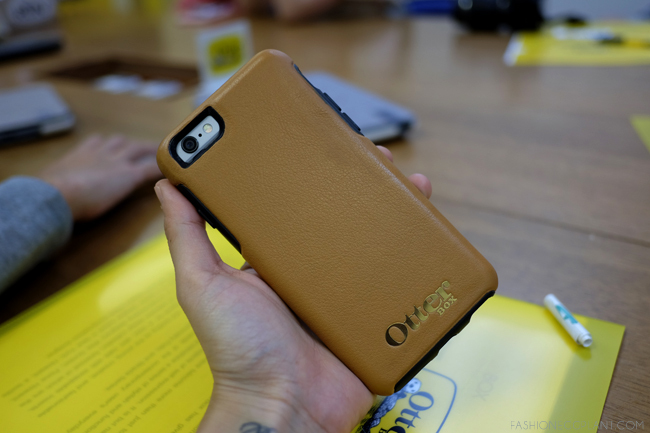 It has a sleek, tough shell with a genuine leather cover to protect the touchscreen and a magnetic latch to keep it securely closed when not in use. 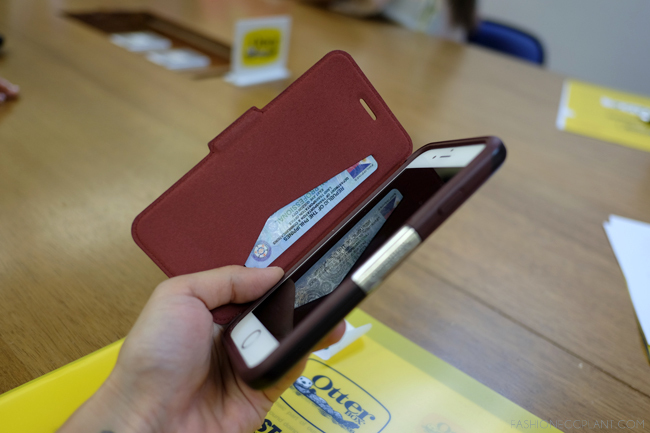 It also has a vertical slot to secure cards or cash in place. It comes in 2 colors: "New Minimalism" (black) or "Chic Revival" (burgundy) and is truly a beauty when seen in real life. It has the same smell and feel as an expensive designer bag. 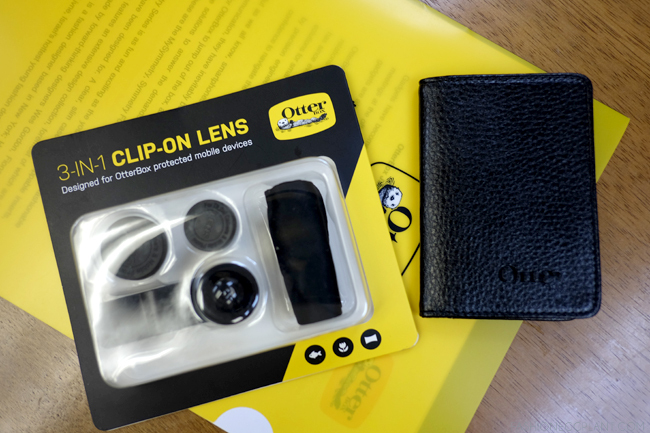 And lastly, first 100 to purchase will either get a 3-in-1 OtterBox clip-on lens or leather card case! 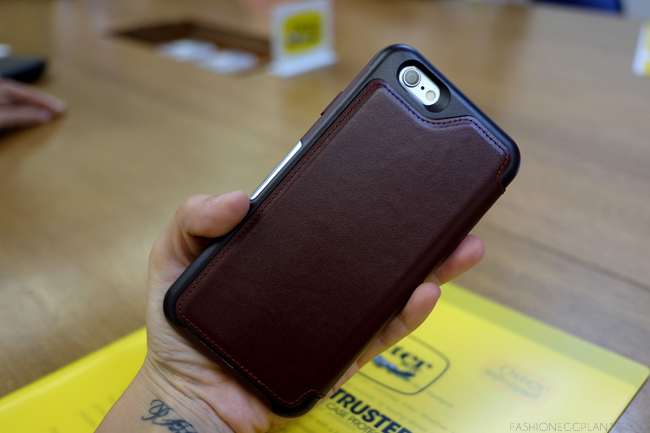 OtterBox is distributed in the Philippines by Tenkie Box Concepts Inc., a distribution and retail company dedicated to finding the latest innovative and cutting edge gadget accessories for people on the go. These are really nice. Glad they are innovating more stylish designs. I had an otterbox cover once and it protected my phone from the falls and tumbles in my kids' hands. I love it... cant wait to buy one for my phone. Woild you happen to kmow if they have for samsung s5? The leather edition looks great! Totally my style. agree. the phones have become an extension of the owner's personal style...liking the ones with solid colors.